Making a referral to us is very simple. Call or email us, OR simply complete one of the referral forms below that best suits your needs, upload it to us via the SecureDocs portal (using the link above), and we will be in touch with you promptly. Our process is simple and efficient. We pride ourselves in being responsive, innovative and committed. Your referrals will be handled with expert care at every step of the way, from the point at which we assess your needs, coordinate and deliver the required services, throughout the duration of the program or assessment, and finally through to the reporting stage. 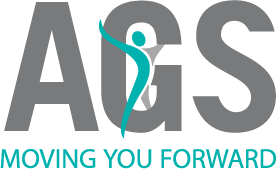 From start to finish, AGS helps move you forward. Would you like to speak with us prior to making a referral?